Vintage Conn 6M alto sax from the 1050's with underslung octave key for sale. Pads are good and lacquer is about 95%. This is one of the models Bird Parker played. Body in good condition, original case in fair condition. $1500.00 negotiable. 1 year 4 months ago. Some pics of Dean Moses Mizelle born 5.28.15 in Philly. 3 years 10 months ago. Here is another excerpt from the new Piano Sonata XII, composed in October of 2014. http://t.co/MNtEtiIRmW 4 years 5 months ago. http://t.co/3GuhCqp6wm 4 years 5 months ago. 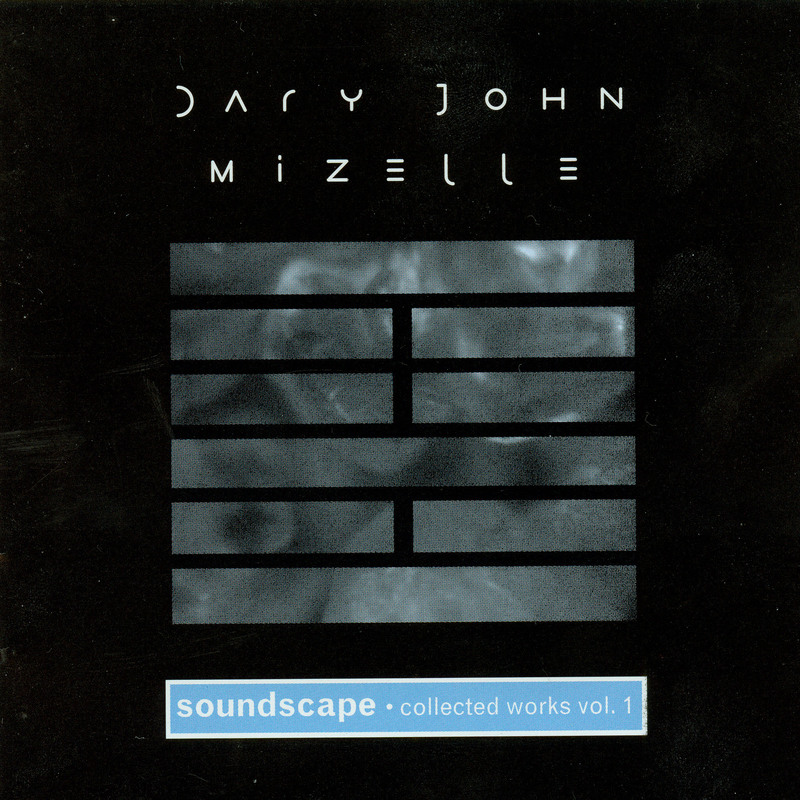 The music of Dary John Mizelle has for too long been underground. Mizelle's roots are many, and have served him well in forging his own voice. In the western composer in him, there are shades of Bartok, Messiaen, and Xenakis. His works are designed with a careful sale of macro- and micro-structure, with large-scale and internal rhythms derived from eastern music and American jazz, and with a mathematical exactitude and concern for detail. Yet within such careful architecture, Mizelle often gives his performers room to move about or improvise, and to establish their own sense of space and time. Mizelle takes care to see that the complexity and structure of his music mirrors the complexity and structure of nature: elegance of design co-exists with fortuity.